Tim Burton’s never shied away from adapting properties whose fans didn’t want a new version, but Charlie and the Chocolate Factory is no Mark Wahlberg-starring Planet of the Apes. If there’s a fault with the remake, it’s merely that it’s not the original, which is about the only thing it can’t control. 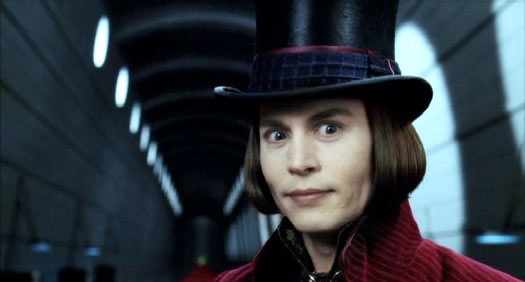 As beloved as Gene Wilder’s performance is, Depp does an excellent job creating a different, altogether wackier Willy Wonka. Speaking of not being able to live up to expectations, the second Pirates of the Caribbean’s biggest disadvantage is being the first sequel to follow The Curse of the Black Pearl. At its best, a few of the set pieces — notably the three-way sword fight on and inside a runaway waterwheel — are equal to the first movie’s. At its worst, it seems achingly aware of how popular Capt. 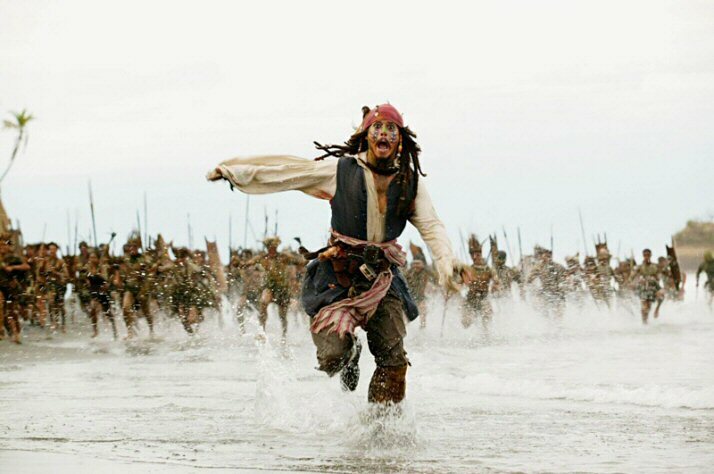 Jack Sparrow had become in the three short years between ’03 and ’06. At first glance, Depp’s Insp. 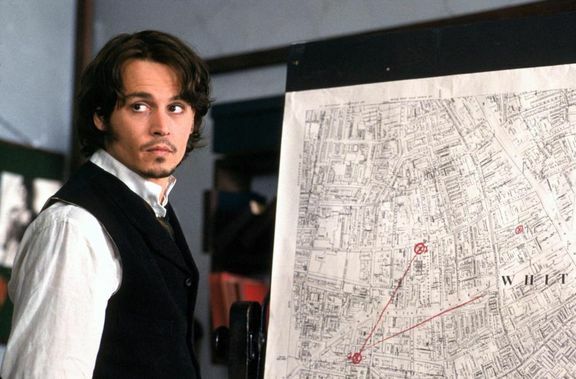 Frederick Abberline looks like a photocopy of Sleepy Hollow’s Ichabod Crane, but the Hughes Brothers slowly show him to be a more complex creation, an opium addict whose drug-fueled visions prove an asset in his hunt for Jack the Ripper in nineteenth-century England. From Hell doesn’t quite have the style of a Burton affair, but the twisty plot and grimy atmosphere make up for its shortcomings. 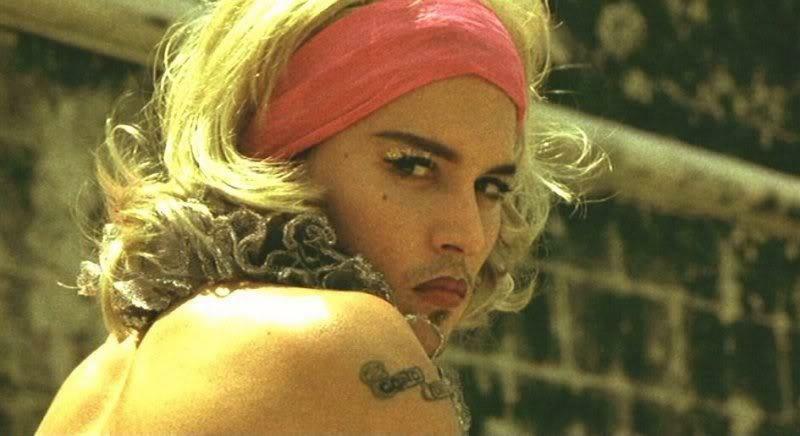 Depp may not have much screen time in Before Night Falls compared to lead Javier Bardem, but he’s the one most people remember from the movie, for playing two completely separate characters: sadistic prison warden Lt. Victor and flamboyant transvestite Bon Bon. 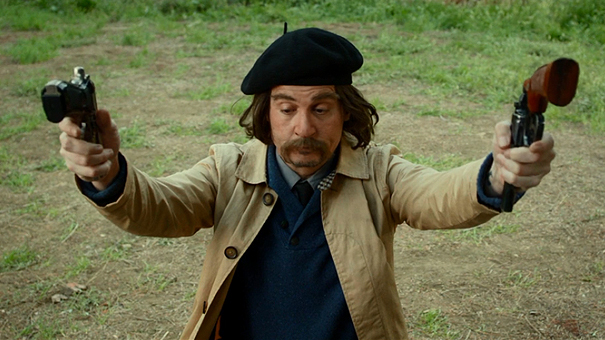 In any other actor’s hands, it would take you out of the movie to have an actor play two unrelated characters for no discernible reason, but Depp’s deft enough to actually pull it off. Even at his most mainstream, director Jim Jarmusch’s movies are statements of beauty and poetry that remain generally inaccessible to the average moviegoer. Dead Man is probably the best entry point into Jarmusch’s minimalist, contemplative outlook on life. 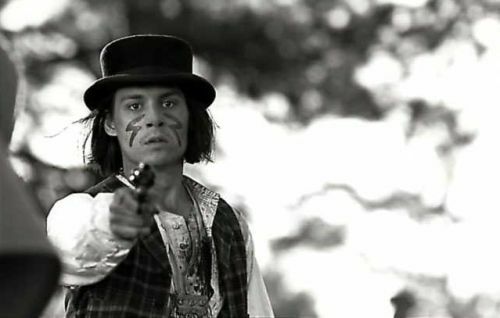 A “psychedelic Western” featuring a guitar score by Neil Young, un-subtitled Cree and Blackfoot dialogue, and a black-and-white cinematography, Dead Man disappointed teen girls wanting another Benny & Joon but has grown in appreciation in the years since. Hunter S. Thompson’s writing defies cinematic interpretation. Fear and Loathing in Las Vegas is not material most directors would be able to work with, but thankfully, Terry Gilliam’s experience on everything from Monty Python to Brazil gave him the outside-the-box perspective to bring it to visual life. Like the book, Fear and Loathing in Las Vegas runs out of steam earlier than you want and never quite gets it back, but this isn’t the type of trip where the destination’s really the point. The trilogy begun by director Robert Rodriguez with the masterful El Mariachi and the louder Desperado reaches its climax in the most sprawling of the trio. El Mariachi (Antonio Banderas) is recruited by a CIA agent (Depp) to stop an assassination of the Mexican president, but secretly has his own plans to get revenge on one of the president’s generals, who was responsible for the death of his wife (Salma Hayek). Depp is the newbie to the series, but fits perfectly. I can count on one hand the movies I couldn’t sit through a second time, but Tusk is one of them. And that is the biggest compliment I can give, as its goal is to be the type of nightmare you’ll never truly shake. The less said about the plot of this horror film (as well as Depp’s role in it) the better, as it has to be experienced to be appreciated. Tusk isn’t for everyone, and was never destined to win Oscars, but will haunt you for years if you can bear to watch it all the way through to its devastating final scene. 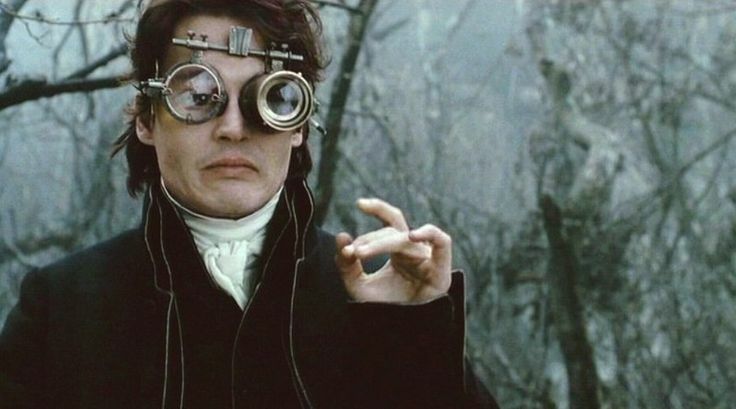 If there’s a movie where Burton finally went from exploring standard shades of darkness to translating his twisted views into a visual feast, Sleepy Hollow is that movie. The style of the film remains one of the Burton’s most impressive. Depp finds one of his more enjoyable protagonists in Ichabod Crane but is still outdone only by the distractingly brilliant set design. 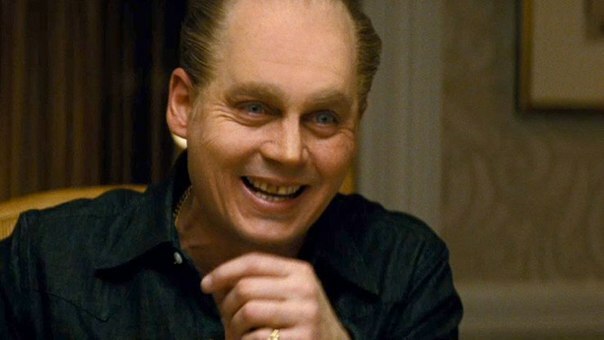 The same year Depp hit his lowest point in nearly three decades with Mortdecai, he redeemed himself with Black Mass, a bio-pic of Boston mobster James “Whitey” Bulger. Just when people had stopped taking Depp seriously anymore, his scarily arresting performance as Bulger earned him some of the strongest reviews of his career. Black Mass suffers from having too many supporting characters that just show up for one scene apiece, but Depp completely shines.